This was a quick and simple 4.25 inch card made using the wonderful colors of the SCS Color Challenge (Real Red, Old Olive, River Rock & any neutrals) and the layout of Mercy's Tuesday Skatch Challenge. Love this new (to me) wreath of all seasons by PTI...so much versatility! 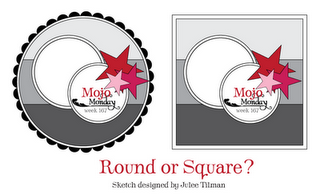 This circle card uses the Mojo Monday sketch challenge (this week it's circle or square)for the layout. 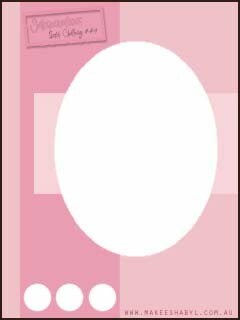 Since I chose to do a circle, it's also for The Shabby Tea Room Challenge to get in shape...i.e., make a card in any shape except a square or rectangle. 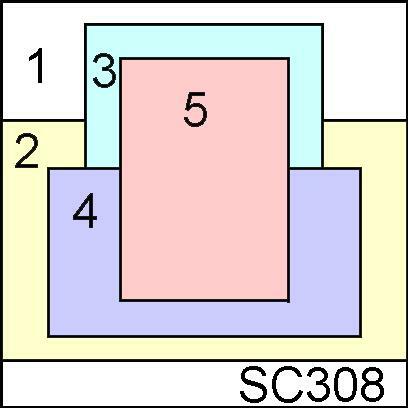 I started by taping 3 strips of DP together, then cut the circle using a Nestie. The flowers were die cut and rolled using felt. The holly leaves were punched and a Copic marker used to highlight some veins. 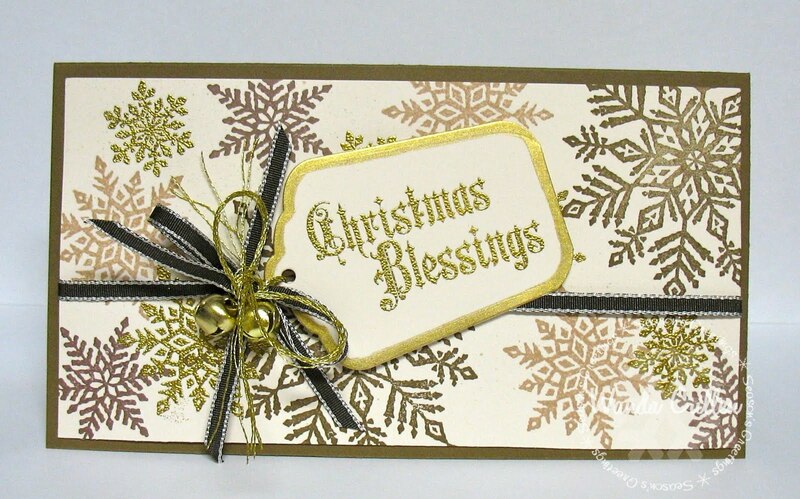 There's always a need for thank you cards during the holidays...so this adds to my stash. 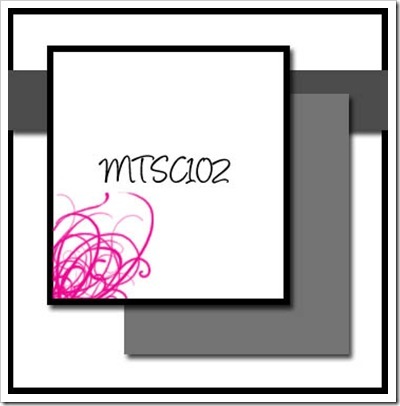 Our Creative Corner Challenge - Tag, you're it! 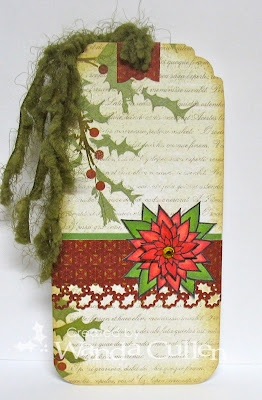 The tag base is DP from Memory Box's Mistletoe pack...the work is basically done for me! I added a punched holly border, cut the top corners using a decorative SU scissors, & embellished with a Verve poinsettia image that was stamped twice and layered. A last minute 'to' and 'from' with names and another package will be tagged. 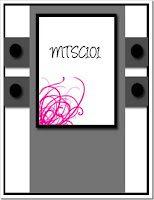 SCS Featured Stamper - CASE one of Kris' (aka krischir) cards - I chose this card. 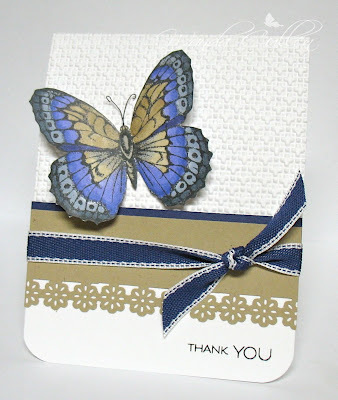 I kept the thank you theme and used a different EF, butterfly stamp, & ribbon. 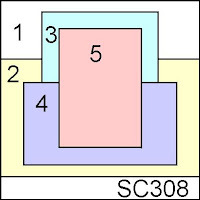 The image was colored with Copics on the smooth as silk X-Press It Blending CS. 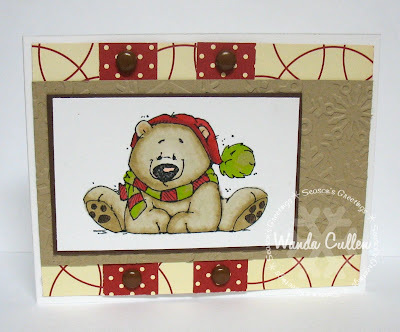 This is a 4 1/4" card using Roxie's great Sketch Challenge on SCS. 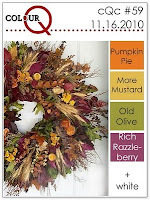 The colors are for the Color Throwdown Challenge: So Saffron, Rich Razzleberry, Old Olive. 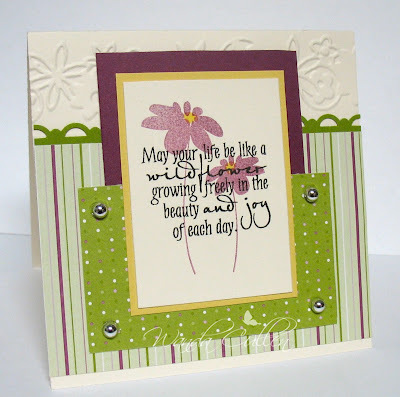 I embossed a floral border along the top. The wildflowers are stamped off once using Rich Razzleberry ink. 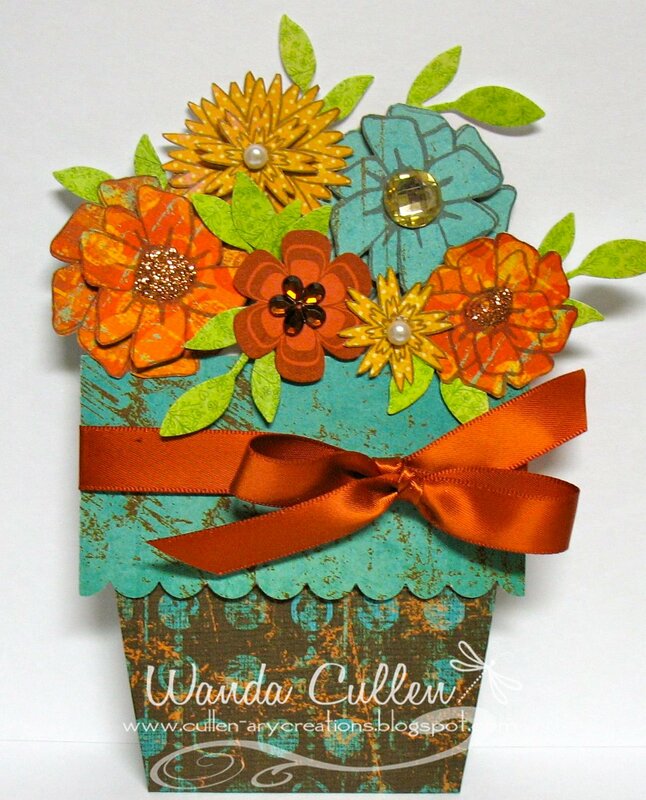 A Copic marker (Y21) was added to the flower centers. 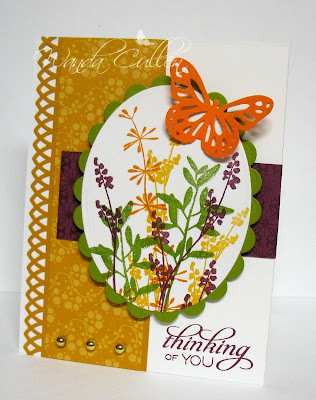 I finished this card last evening and am just now getting it on my blog. Loved getting away from making Christmas cards for a change and loved Jen's Sketch For You To Try for the week! I nearly covered up the different layers with my primas, but you can see a bit of the Verve frame image stamped in Chocolate Chip. 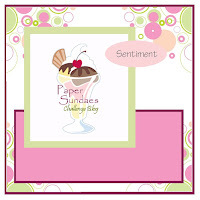 The sentiment flag worked perfectly for the sketch! Joanne gave us some yummy colors for the Color Challenge on SCS: Cherry Cobbler, Chocolate Chip, Kraft with an option to use some kind of glaze. 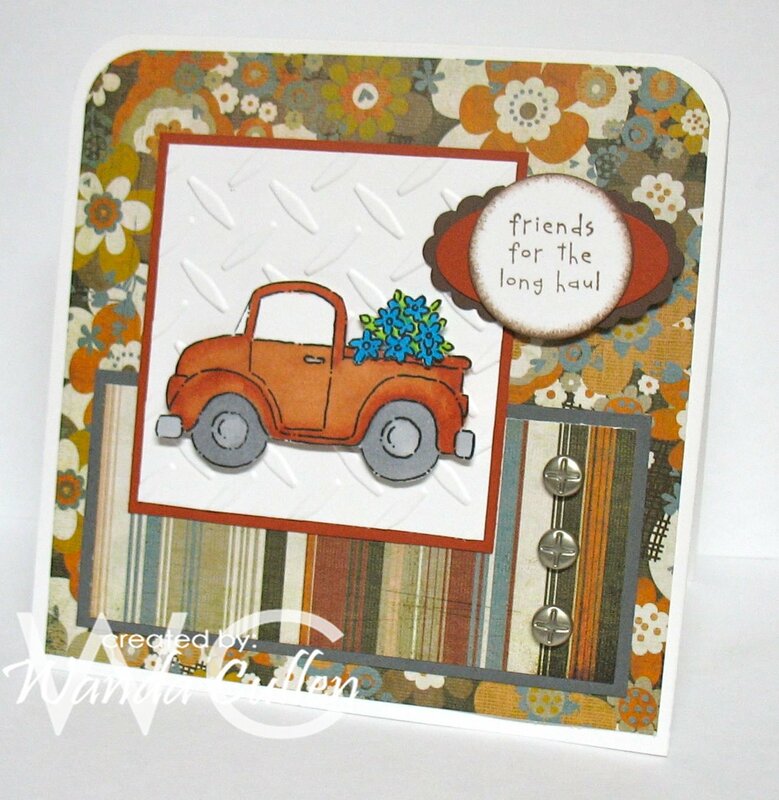 I was too chicken to use my new crackle glaze on this image, so opted to omit anything shiny. 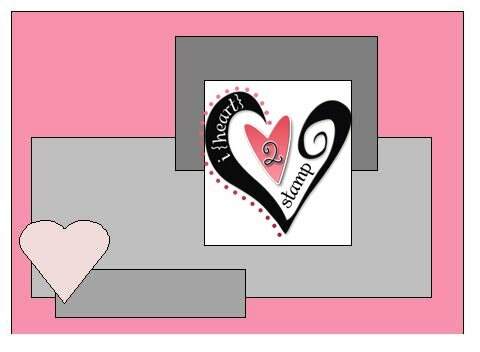 This is a new Whippersnapper stamp that I inked up for the first time...isn't he just too cute?! The layout is for Mercy's Tuesday Sketch Challenge. 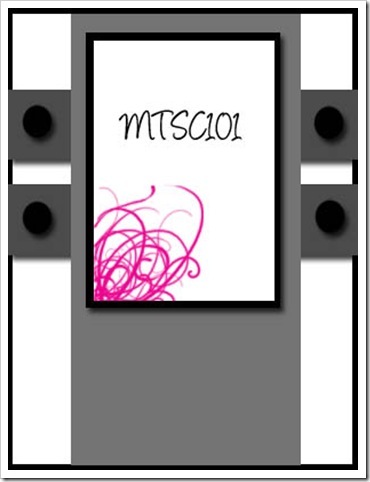 I had a brainstorm for my new MS holly punch (love those 40% coupons at Mike's!) and love how my wreath turned out! 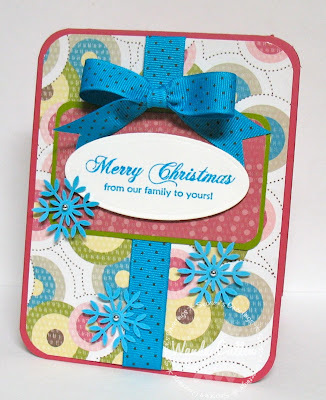 I punched a scalloped circle for the base, then layered 3 different punched papers. Some bling for the berries and a small circle Nestie with the sentiment finished it off. 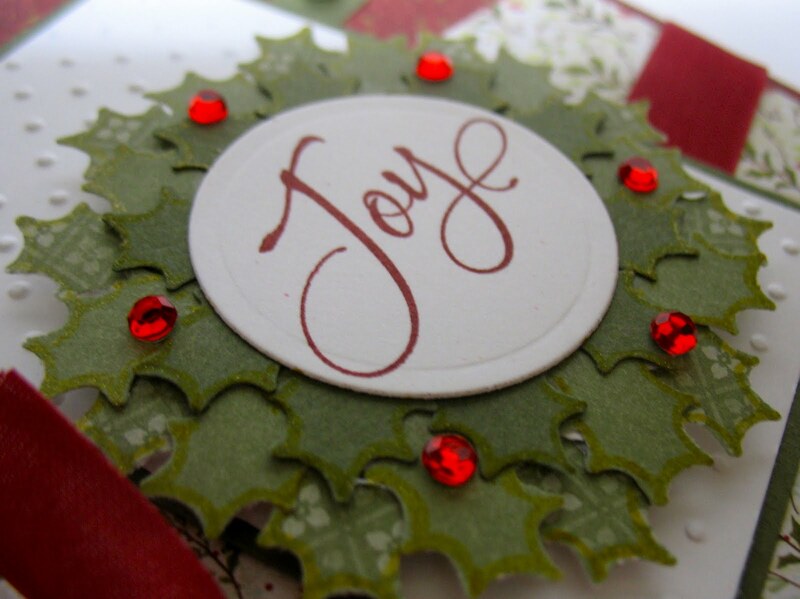 I outlined each holly leaf with a gold Spica pen - it adds a little more shimmer though it's hard to see in the photo. It was a gloriously warm day here in VA...am loving the upper 60's temperatures! Thanks for visiting my blog...I always love to read your comments! One last card for today and this one uses Karen Giron's Sweet Sunday Sketch Challenge along with the Raise the Bar Challenge to use the theme 'grateful'. I used Copic markers YR12, YR16, E57, G40, G24 to color the image. 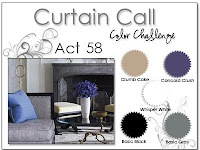 I need to build up my masculine card stash, so when I saw the Curtain Call Challenge was to use Basic Gray, Tempting Turquoise, Cajun Craze, Chocolate Chip & White...it was a perfect opportunity! 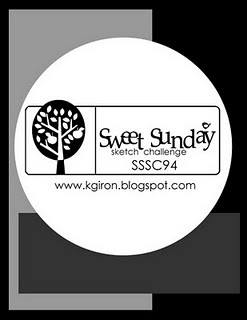 I used the sketch from Paper Sundaes Challenge. I love this EF for a BG to any wheeled image and love these brads for a masculine touch. The truck was colored with Copics and cut out & popped with dimensionals. Thanks to Marisa for inspiring me with all her lovely corner bookmarks...I'm finally getting around to making one of my own. I have some practicing to do before I can get to her level of gorgeousness! :-) This qualifies for Our Creative Corner's challenge to make a holiday 3-D project (I'm thinking ahead of using these bookmarks for co-workers when we celebrate Week of the Nurse in May). 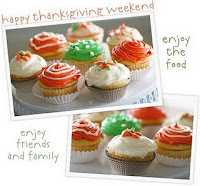 This is also for The Shabby Tea Room Challenge to be inspired by this cupcake picture, plus we are to share something we are thankful for. In this time of ongoing unemployment for so many Americans, I'm thankful I have my job as a rehabilitation nurse! I have such wonderful co-workers and it's so rewarding to be able to help persons with disabilities! 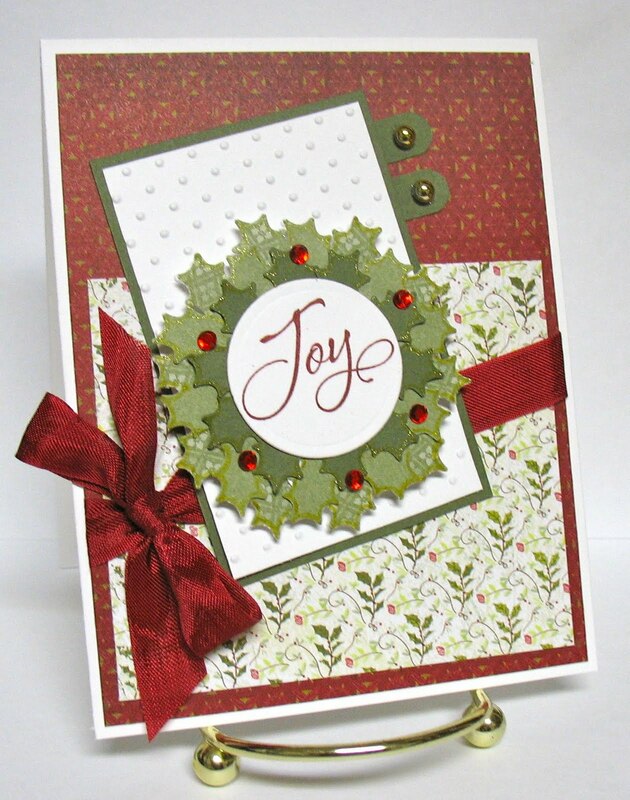 I added another Christmas card to my stash and this one is in very non-traditional colors. 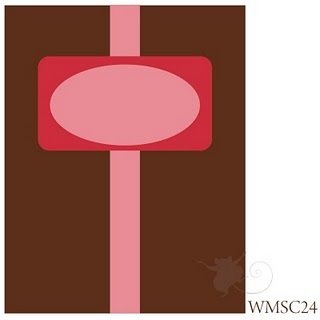 I went with SU's Sweet Pea DP with lots of circles and pulled the turquoise, rose red and old olive colors for the layers. 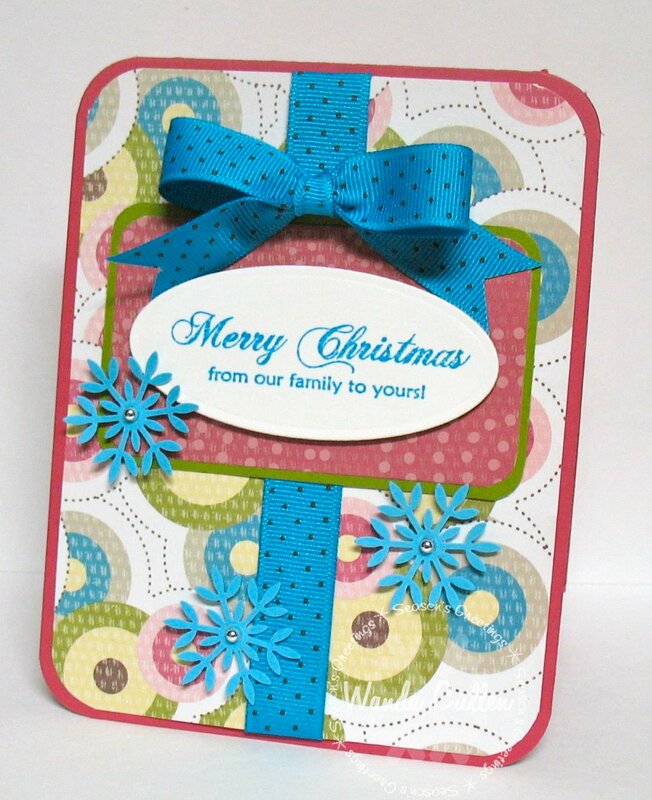 Lots of corner chomping, some punching of snowflakes, a Bow Easy bow & a sentiment on a large mega oval and this card was quickly put together. I combined the sketch from the Inkspiration Challenge blog with the Colour Q Challenge to use Pumpkin Pie, More Mustard, Old Olive, Rich Razzleberry & White. 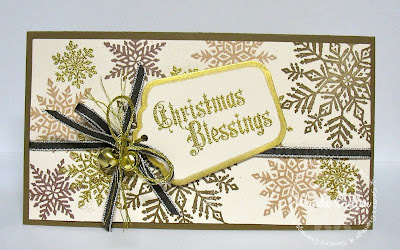 No apecial techniques...just some simple stamping, punching, Cuttlebugging...and a card was born! The Verve blog is filling up with some awesome projects by the divas for this month's Triple Play Project Parade! Anyone can play and there will be some great prizes, so check it out for more details. The challenge is to create a terrific trio of yumminess! 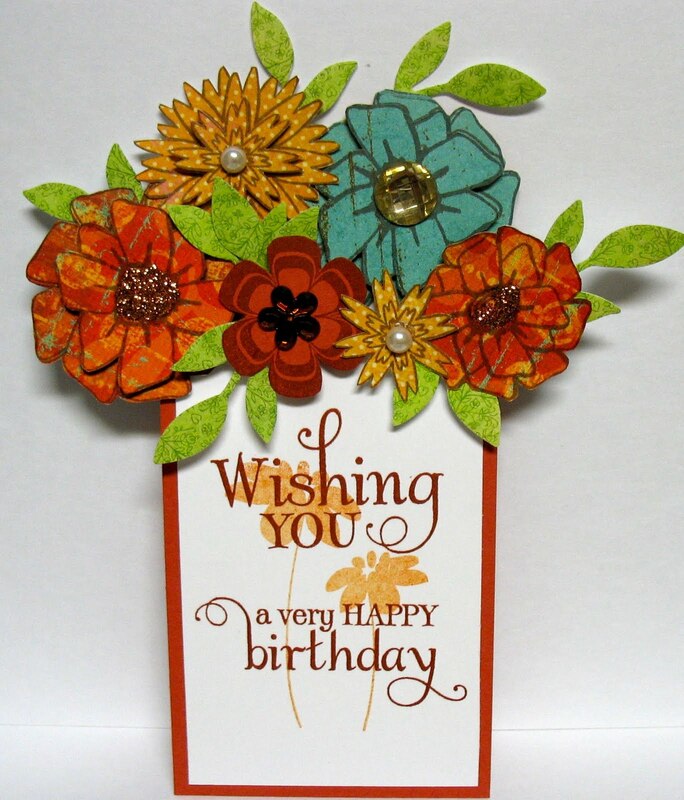 Besides Julee's fabulous fonts with her sentiments, my next fave is her multitude of gorgeous flower images with SO many possibilities to cut & layer. 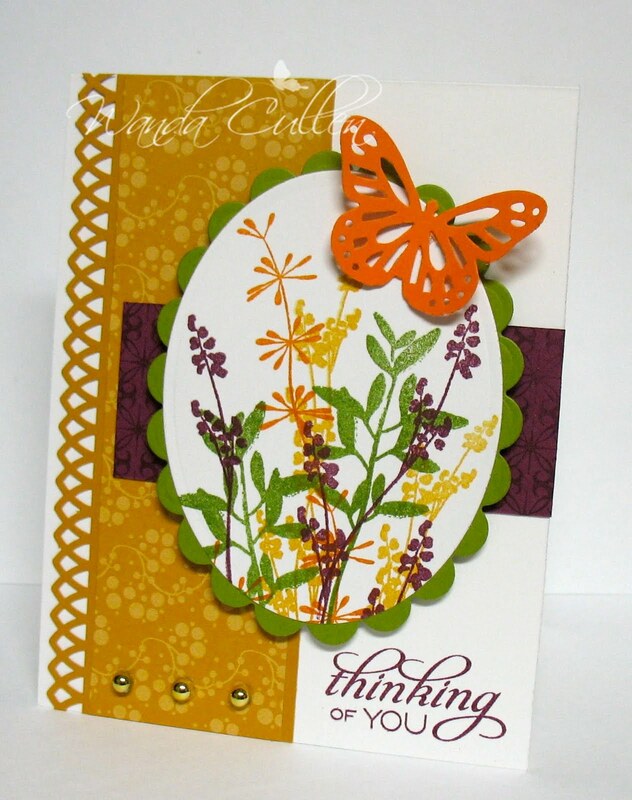 I wanted to take a break from my steady production of Christmas cards and think spring! 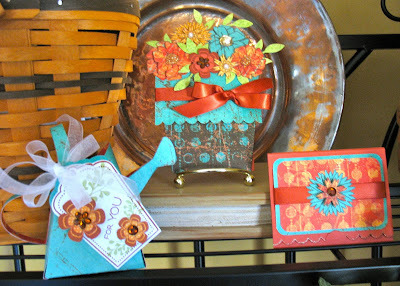 I created this trio of items for a friend's birthday...starting with a flower pot pocket card. 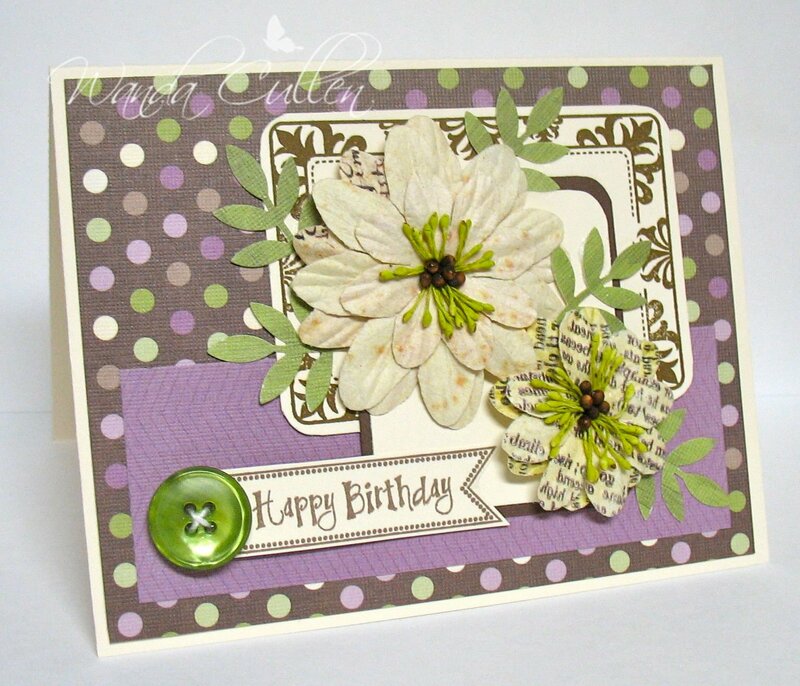 I added a collage of Verve flowers and nearly got carried away with adding bling and aparkle - LOL! 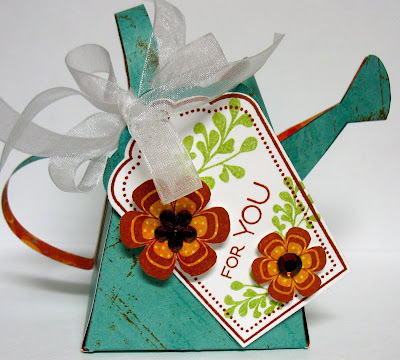 The watering can is an easy to use template found on SCS (links to directions to make both of these items can be found at the top of my blog under the Tips/Tutorials tab). I plan to fill it with some yummy chocolates! The 3rd item is a gift card holder which I traced from one I had purchased from Lowe's. 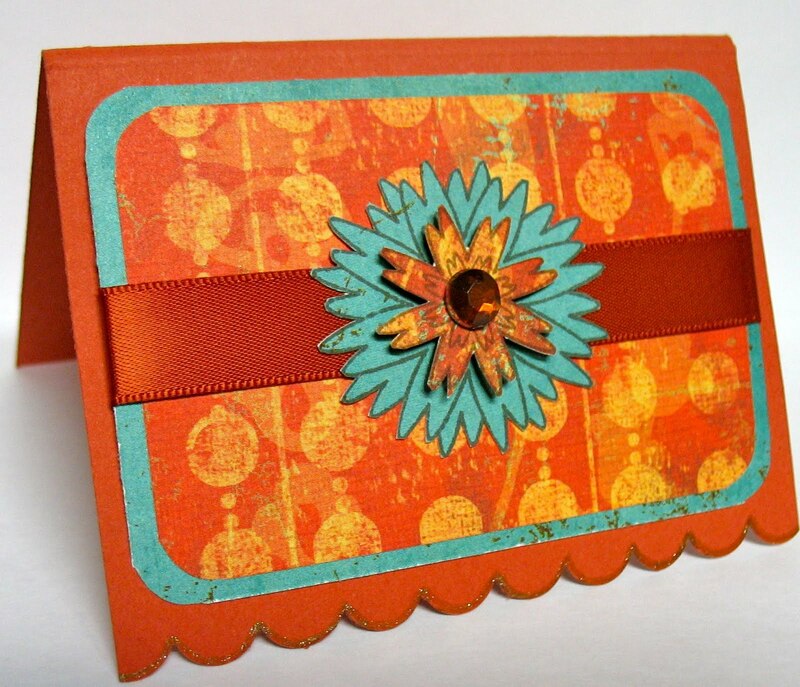 I simply added a scalloped edge and embellishments. My friend has never had a manicure/pedicure in her whole life, so this trio of gift card/chocolates/birthday card will be her gift...eating chocolates while getting pampered...now that's yumminess! STAMPS: Great Friend, Petals & Stems, Sweet Scallop Tag, Believe, Feel the Sun, Kind Words, Wishing You - all by Verve!